Though it’s best known to affect the elderly, Alzheimer’s disease preys on the minds of thousands — not all of them of old age. An estimated 500,000 Americans younger than 65 have some form of dementia. Science is doing all it can to develop medical treatments and recommend preventative actions — but as far as we know, there is no cure. Prevention is much more promising than treatment, which is why many experts wonder how much diet and exercise could contribute to disease risk. Enter the MIND diet. Rush University Medical Center’s Martha Clare Morris, nutritional epidemiologist, launched initial research into MIND. Her discoveries, no longer preliminary, may not only make you healthier, but can protect your mind from the most severe cognitive consequences of aging. Read on to find out how. According to Live Science, the Mediterranean-DASH Intervention for Neurodegenerative Delay (MIND) diet, aims to prevent Alzheimer’s disease. MIND, as its name implies, is a cross between the Mediterranean diet and the DASH diet. 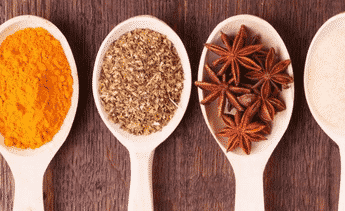 Since research has proven both of these diets have significant health benefits, experts figured combining them may provide even more. They were right. The Mediterranean diet encourages followers to eat as few processed foods as possible, limiting saturated fat and promoting fresh, whole foods. The DASH diet focuses primarily on encouraging dieters to eat foods low in sodium in an attempt to lower their blood pressure. The diet involves eating foods said to benefit your brain. It also encourages you to avoid foods that aren’t good for your brain, such as those high in sugar and saturated fat. It’s simple: dieters are given a list of 10 kinds of foods they can eat (such as vegetables) and foods they cannot (such as fast food). There are rules, but they’re straightforward — and the potential results are worth changing your eating habits for. Let’s first take a look at the benefits of MIND. We will then move on to discussing its guidelines, and will provide a sample menu and success tips for you to get the most out of the diet on your own. The best diets out there are the ones that experts can back up with real science. This is one of the reasons the MIND diet proves so effective. It’s based on years and years of research on the diet itself, plus the two healthy diets it is based on. DASH and the Mediterranean diet are among the healthiest diets you can follow. What else would you expect from their simple hybrid? MIND was created specifically to protect the mind, and there’s evidence it might work. Nearly a decade’s worth of studies on the MIND diet have shown it may reduce people’s risk of developing the disease. Researchers also discovered that Alzheimer’s risk continued to drop the longer a person followed MIND. Following the MIND diet, you are encouraged to eat nuts and fish, drink wine, and use olive oil. These foods contain omega-3 fatty acids, which promote heart health over time. Healthy fats, and the compounds within them, can improve your blood cholesterol, keep your arteries clear, and significantly reduce your risk of developing multiple types of heart disease and related issues. DASH aims to keep blood pressure under control, and many of the foods recommended for followers of DASH also appear in MIND. Fresh produce, fish, poultry, nuts and grains are all low-sodium foods. Too much sodium over time can damage your arteries and cause irreversible harm to your heart. One of the best and easiest ways to control your sodium intake is to follow diets like DASH and MIND, which recommend foods that make it easy to keep your blood pressure under control. The diet’s developers specifically designed MIND as an easy to follow plan. There are a few rules, but you may already follow some of them and you do not even know it. Most of the foods that are “allowed” on the diet are also foods you are likely already eating almost on a daily basis. Basically, you have enough freedom that you will likely not feel overwhelmed. Yet you have enough structure to actually reap the potential benefits of following such a healthy way of eating. Now that you know what the MIND diet is, and how it can significantly improve your health over time, let’s learn the rules. Below is a list of encouraged and discouraged foods, a short collection of simple rules to follow, and how to make it work for you. 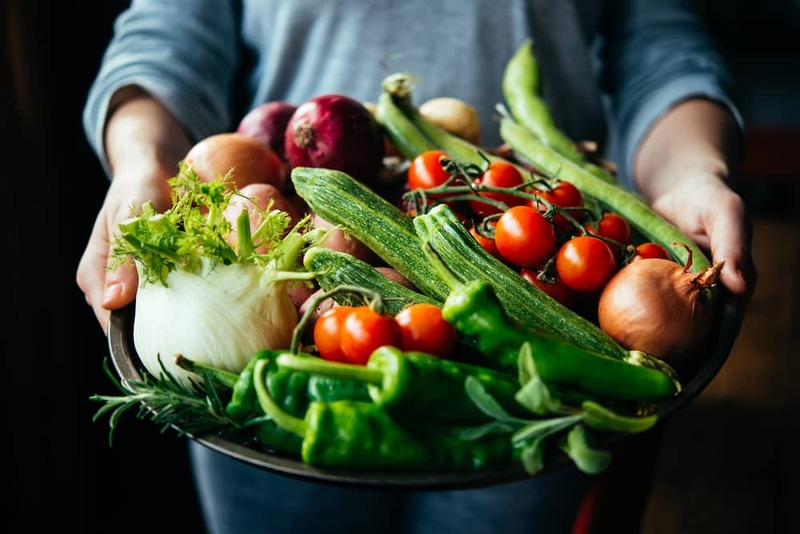 The creators of the MIND diet borrowed guidelines from both the DASH and Mediterranean diets to create a way of eating beneficial to the mind. Thankfully, the brain is not the only part of the body this diet can protect and maybe even enhance. In many cases, a healthy body encourages a healthy mind — and the other way around. Take a look at MIND’s list of 10 types of food you should try to eat every single week, if not every single day. We have included additional benefits of each, just in case you need more than one reason to consider giving this diet a good try. Many vegetables are high in fiber and protein and low in carbs and sodium. It’s easier to add vegetables to your meals and snacks throughout the day than you think. Steam, grill, or bake your vegetables to preserve their nutrients if you prefer to eat them cooked. There are two types of vegetables: starchy, and non-starchy. Leafy veggies are non-starchy, making them perfect for salads. Especially make sure you include green leafy vegetables in your meals and snacks as often as you can. These include foods like spinach, kale, broccoli, lettuce, and cabbage. The reason blueberries often get so much attention has to do with antioxidants. Antioxidants work to combat the negative effects of aging on your body’s cells, which may contribute to a number of degenerative conditions. Fresh and frozen fruit is usually healthier than dried, dehydrated fruit. Though they tend to be high in calories, nuts are worth the small sacrifice. 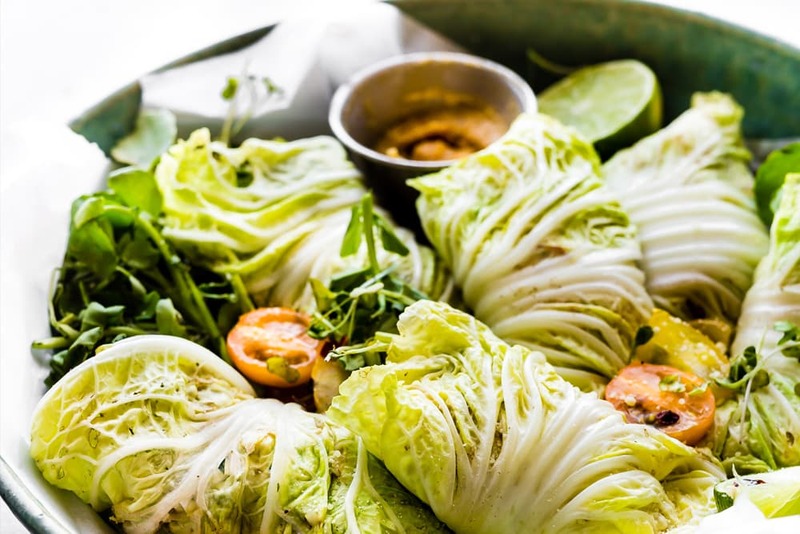 They are loaded with protein and healthy fats. If you can get them unsalted, that’s even better. A small handful, about a fourth of a cup, is a perfect tasty and filling afternoon snack when you need a quick brain boost. 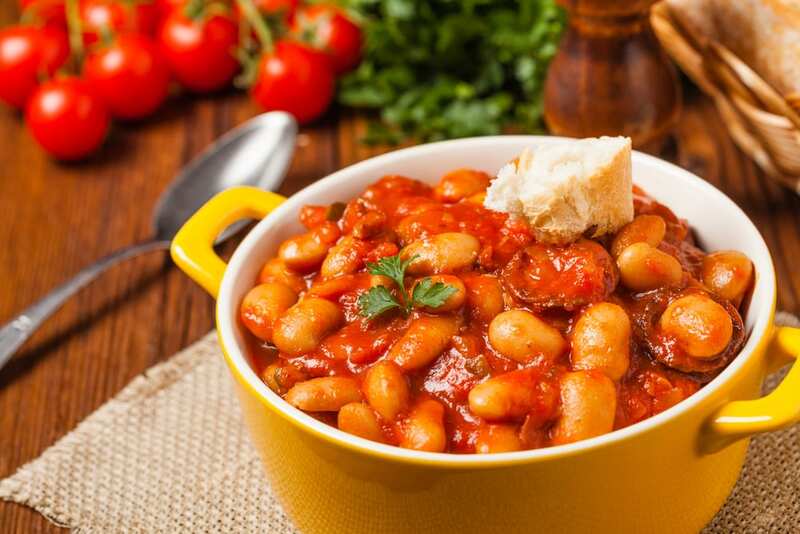 In every little bean, there’s more protein and fiber than you would expect from a small plant food. That’s why MIND recommends eating beans at least once every other day. You can add beans to a salad, mash them into your taco, or create a bean based stew or chili you will never forget. Just because you are on a diet does not mean you cannot enjoy a delicious adult beverage with or soon following your evening meal. 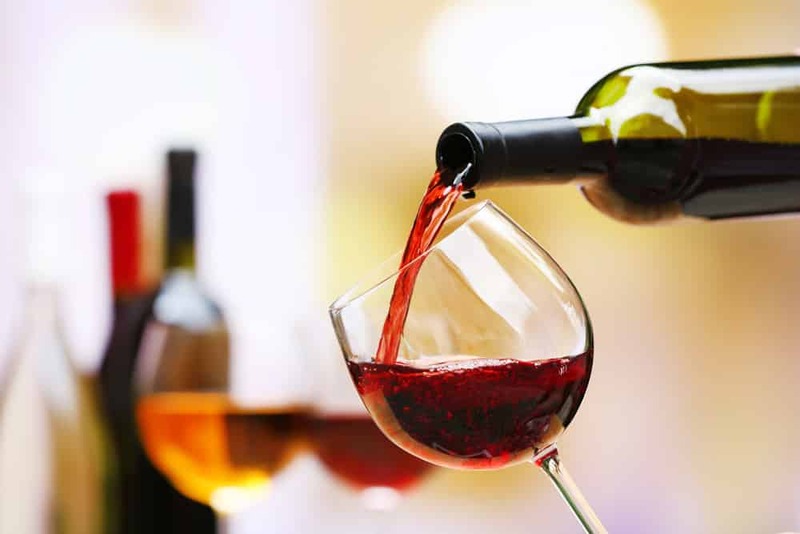 MIND experts recommend a glass of wine per day to reap its many suggested benefits. Unlike refined grains, which have part of their seeds removed, whole grains provide plenty of nutritional benefits. They are good sources of fiber and B vitamins. 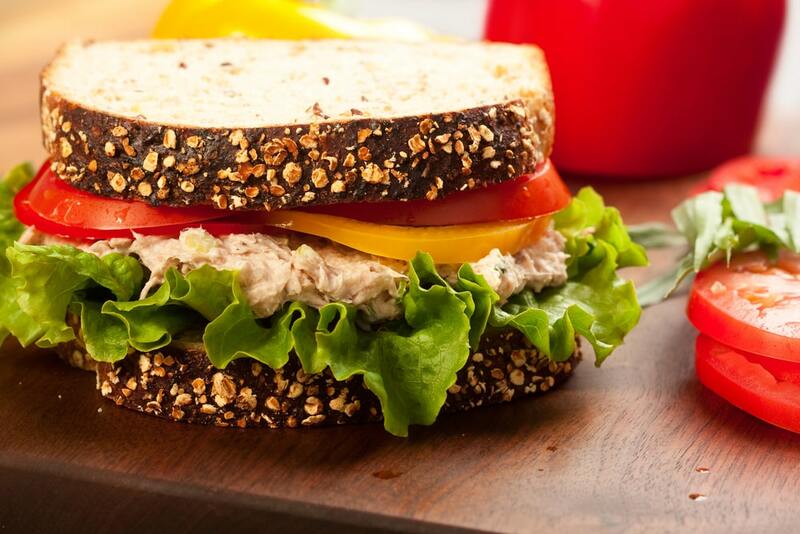 Use whole grain bread when making sandwiches for lunch, or toast first thing in the morning for breakfast. If you are a big red meat eater, it may be time to get used to different types of carb-free protein. Both chicken and fish are excellent sources of protein, vitamins, and minerals. Fish also contains healthy fats, which are especially beneficial to heart health. Olive oil, unlike vegetable oil, is made with unsaturated (healthy) fats. Used wisely, olive oil can act as a flavor enhancer to replace many fattening foods and condiments, like creamy salad dressings. It would not be practical to provide a list of approved MIND diet foods without also providing a list of foods you should NOT eat every day. While you are still technically allowed to eat these foods, you should not eat them often. Below this list, you will find a more detailed set of guidelines that better explains how much you should eat, and how often. First, take a look at foods you should typically frequently avoid. Things like fast food, cheese, and sweets are all high in saturated fat. Both DASH and the Mediterranean diet are successful partially because they discourage processed foods like these, which are bad for your health. Researchers are finding more and more that processed food simply does not belong in a healthy diet. This diet goes a little beyond a short list of foods you can and should not eat on the MIND diet. To give you a little more structure — a better idea of what to eat, and how often — there is also a short list of rules that you should follow on this diet. Have at least three or more servings of whole grains every day. Eat one salad every day. Eat an additional vegetable per day. Drink one glass of wine daily. Snack almost daily on nuts, such as almonds, cashews, or peanuts. Have a serving of beans every other day. Consume poultry and berries twice a week or more. Eat fish at least once per week. Indulge in unhealthy foods in less than one serving per week (with the exception of butter). Use less than 1 tablespoon of butter every single day. These rules may seem overwhelming, especially when you first read them through a few times. They become much easier to incorporate into your daily meals if you schedule them into your meal plan. Below is a sample menu that shows you how this can be done. It’s time to put what you have learned into practice. Though it’s one thing to learn about how a diet works. It’s another thing entirely to do it yourself. Here’s a simple sample menu to help you get started on the right track. Following the provided list of rules, combine different foods and food groups to make things easier. For example, create a full-sized salad with greens, vegetables, and freshly grilled chicken. Spread your whole grains and vegetables throughout your meals and snacks. These foods are higher in fiber, which moves slowly through your digestive system. Eating small amounts of fiber throughout the day will prevent unnecessary snacking. MIND your portions! Your brain won’t be healthy if you’re putting too many calories and too many nutrients into your body. You don’t have to count calories, but try to fill your plate with less food than you think you’ll want to eat. In an effort to clear your plate, you might unintentionally eat too much. Always remember to choose whole grains over refined grains when possible. White rice, white pasta, and white bread are severely lacking nutritionally. They simply won’t fill you up or keep you healthy the way whole grain rice, pasta, and bread will. 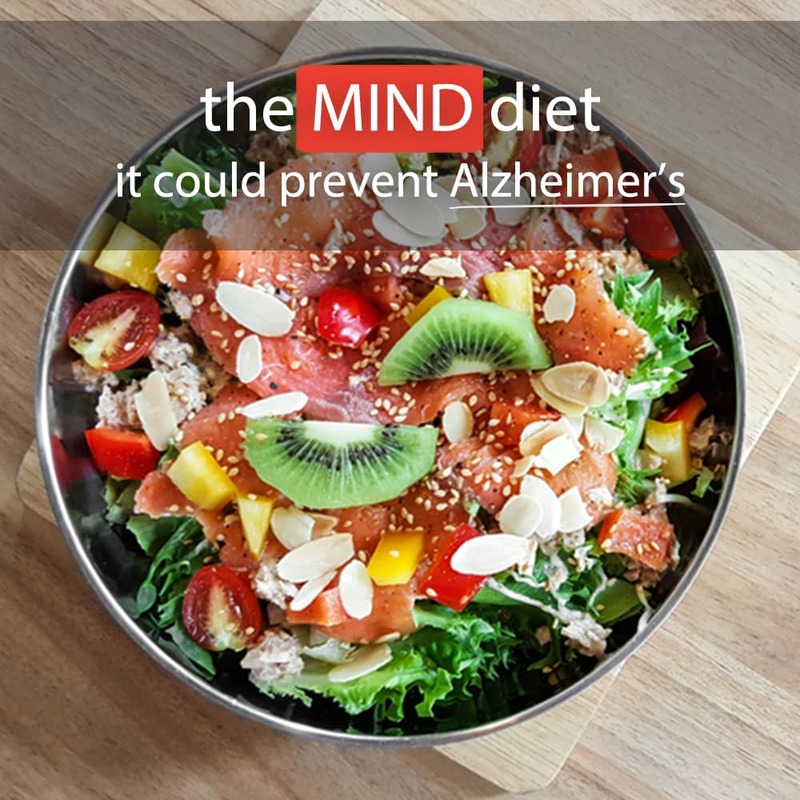 The MIND diet is a preventative disease diet that’s better for your health in more ways than one or if you’re caring for an elderly loved one, they can benefit too. It can help your heart. It can aid your brain. You might even lose weight and learn a few good shopping and cooking habits along the way. While there is no definite cure for Alzheimer’s (yet), a little disease prevention can go a long way. This diet certainly won’t hurt you — so if you’re truly set on preventing Alzheimer’s, you really can’t go wrong here. More future research should shed more light on how simple dietary changes can improve both your long-term cognitive and physical health in the decades to come.